Looking for a sunny getaway at a beautiful luxury resort? Get yourself to Los Cabos, Mexico! 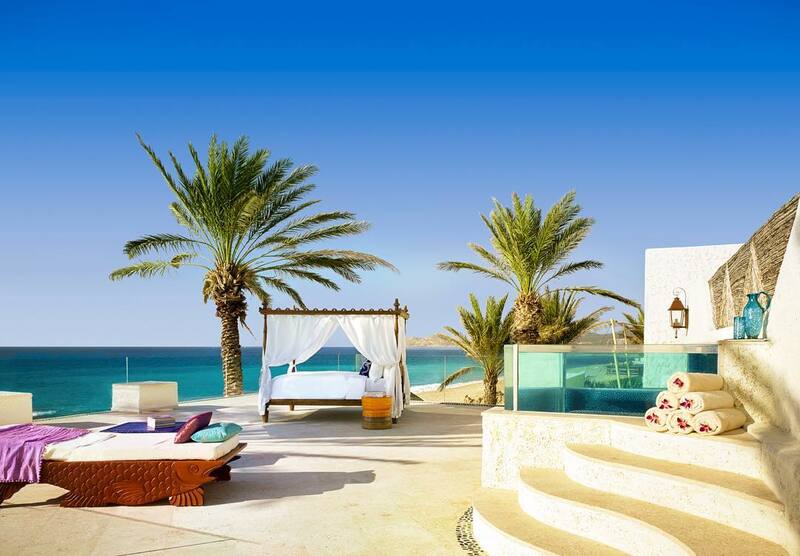 The 5 star hotels in Cabo San Lucas are some of the most deluxe you’ll find anywhere in the world. 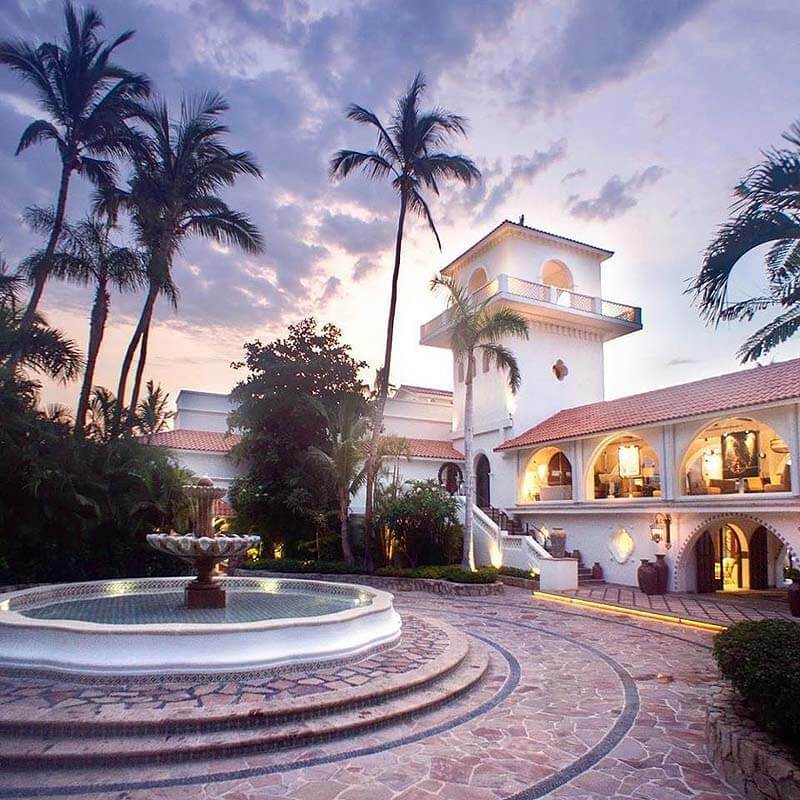 So good that the Mexican resort destination is a magnet for A-list celebrities like Jennifer Aniston, Jessica Alba and Christian Bale. The weather in winter (November to March/April) is some of the best too for reliable warmth and endless days of sunshine. 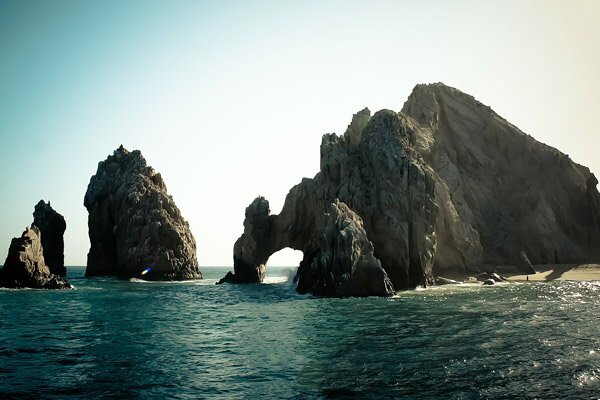 How to have an awesome holiday in Los Cabos? 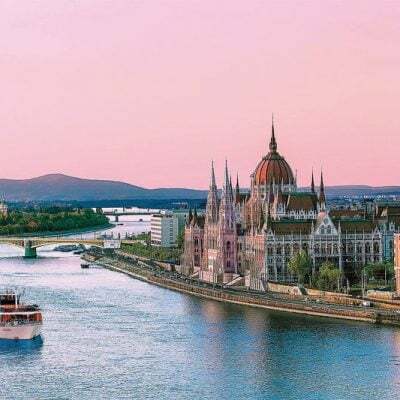 See these travel tips! 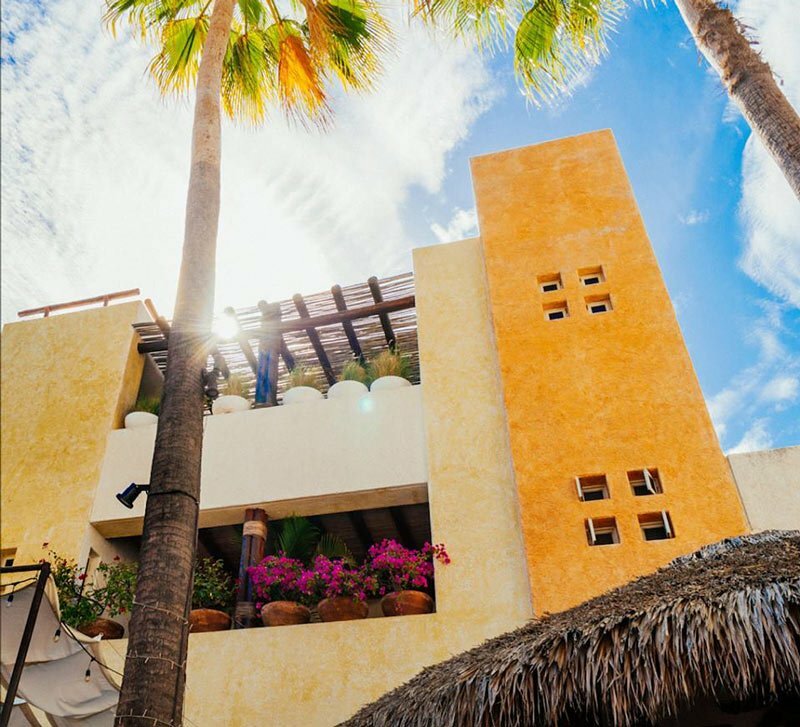 Over the past 15 years, we’ve visited Los Cabos so many times that it’s become almost like our second home. 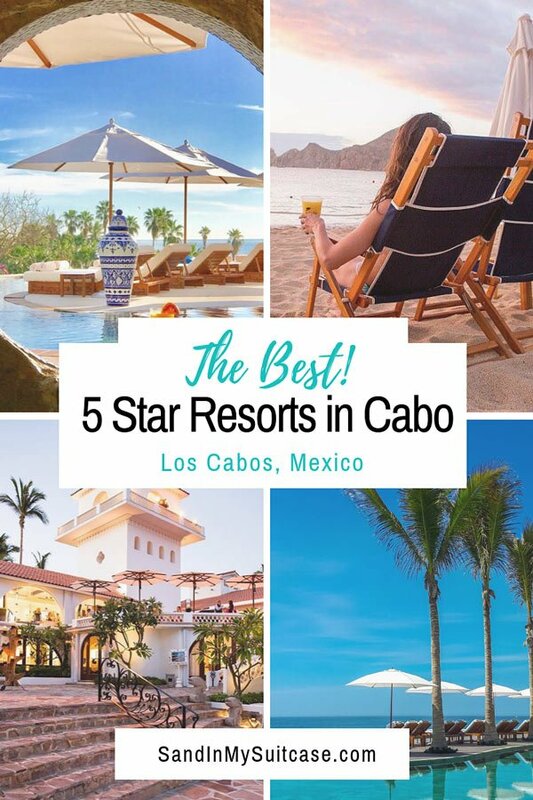 Sometimes we’ve stayed at five-star places on assignment, writing about Los Cabos and our hotel stays for magazines and newspapers like USA Today, Interval World, TravelAge West and Cruise & Travel Lifestyles. Other times, when traveling purely on vacation, we’ve booked and paid for our own accommodation. 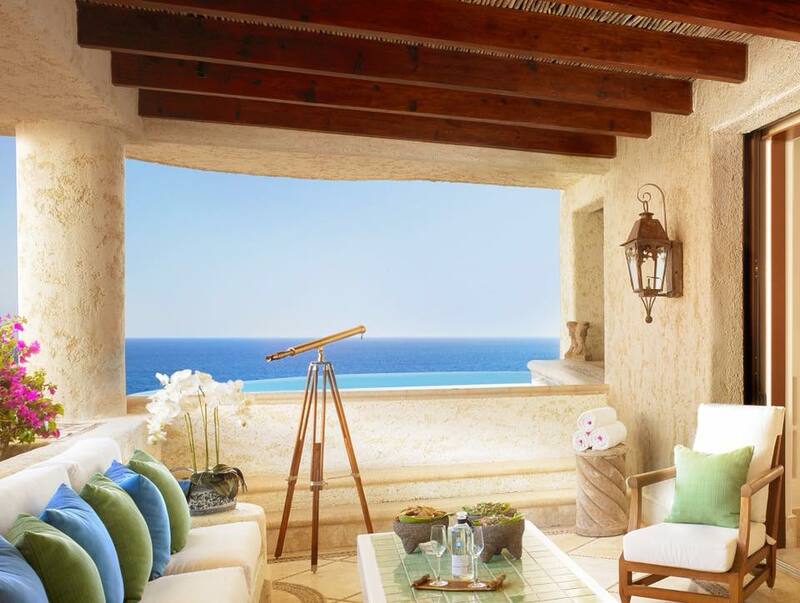 Here’s our guide to 11 of the top Los Cabos luxury hotels – from boutique to super posh to family-friendly. All are personally recommended. First, though, let’s get a handle on the geography, because the location of your resort matters and can be key to your holiday enjoyment (especially if you have your heart set on swimming at your hotel’s beach). The Cabo San Lucas vicinity is a great area to stay if you want to be on or close to Medano Beach – one of the best swimming beaches in all of Los Cabos. This location also places you within walking distance of lots of restaurants. With plenty of bars and nightclubs too, Cabo San Lucas has a bit of a reputation as a party town. However, you can still find quiet accommodations, even if you stay in Cabo; the further away from the center of town, the quieter it is. 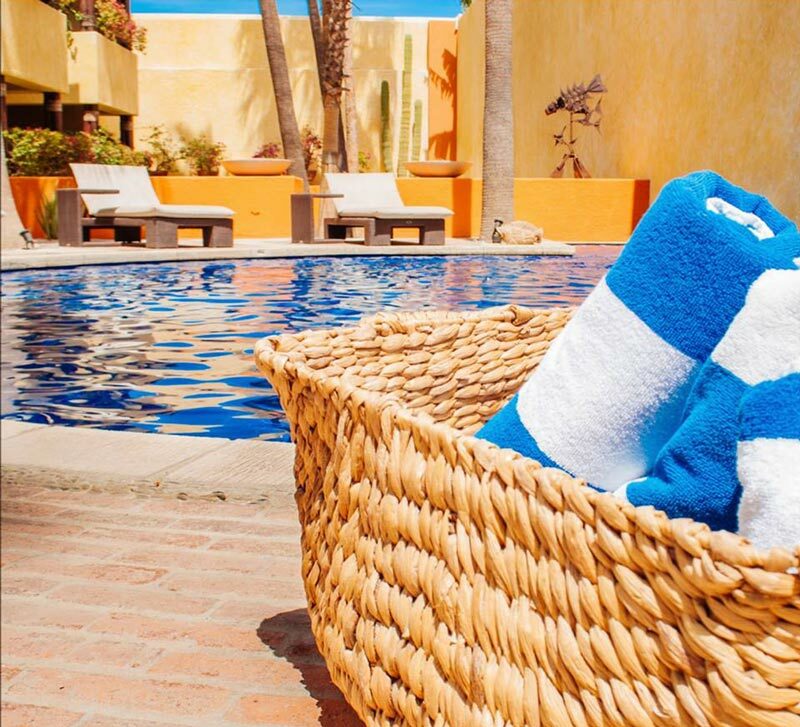 You can’t go wrong booking any of the three condo-style Pueblo Bonito resorts in Cabo San Lucas. Is this our favorite Pueblo Bonito in Cabo? All are considered five-star. Most units come with kitchenettes. Bonus: You get daily maid service even though you have kitchen facilities. The Blanco and Rose have prime spots on Medano Beach (where you can swim). Sunset Beach is on the Pacific Ocean side of the Baja Peninsula, where swimming is dangerous. 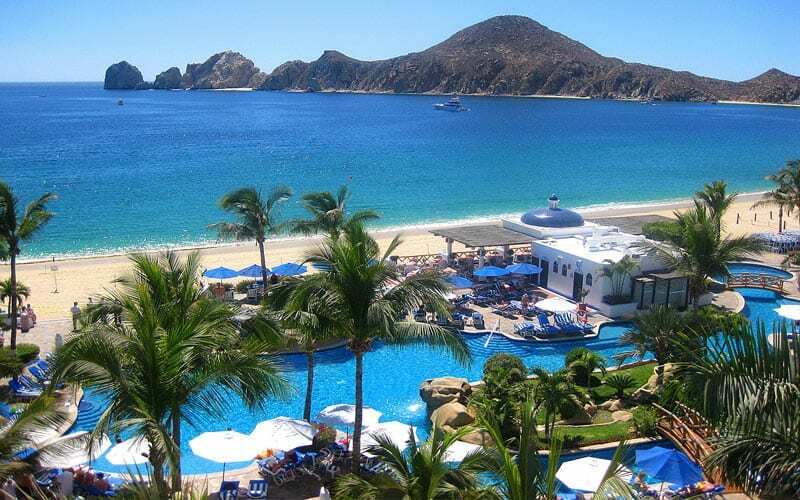 But the property is gorgeous (though big), and Pueblo Bonito offers a free regular shuttle between Sunset Beach and Rose, so you can swim at the Rose and use its facilities for the day. 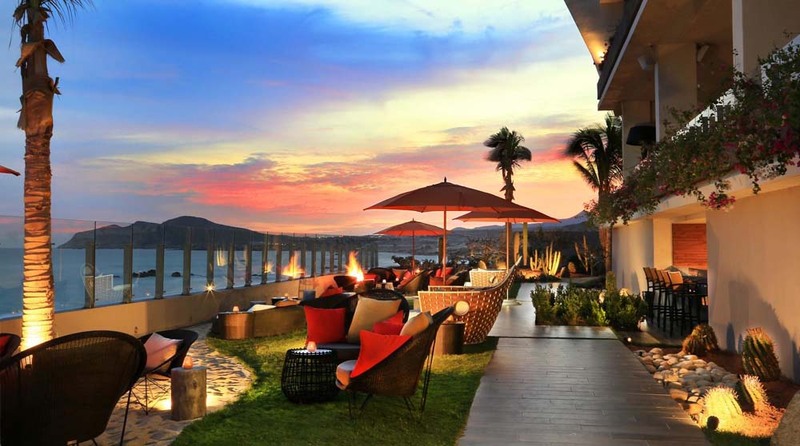 Of all the 5 star resorts in Cabo (near the actual town), the Blanco is probably our favorite. For an adults-only, all-inclusive experience, check out the Pueblo Bonito Pacifica Golf & Spa Resort. 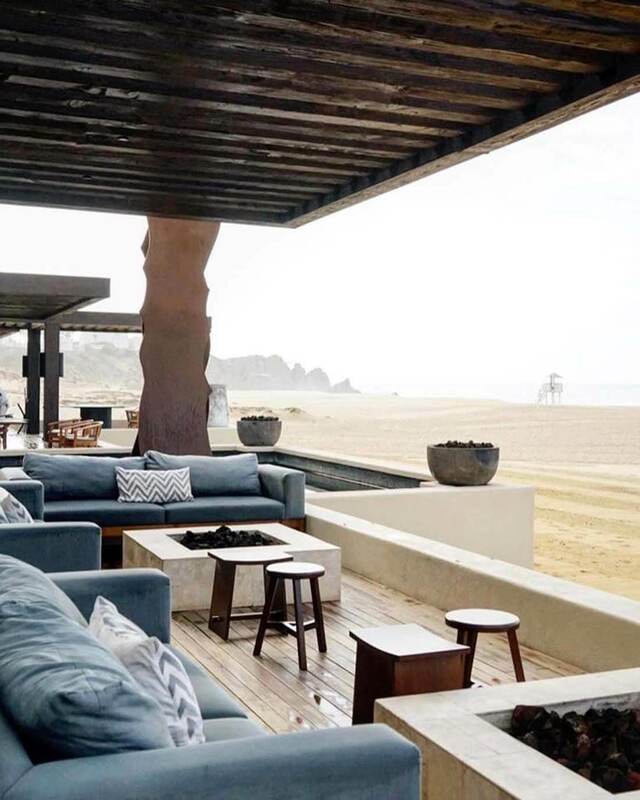 Offering a Zen escape on the outskirts of Cabo San Lucas, the resort has five restaurants, a new state-of-the-art fitness center overlooking the ocean, a tranquil spa and two swimming pools. Feel like a bit of a splurge? Book one of the 47 club accommodations in The Towers, a new “hotel within a hotel” addition – guests have access to personal butlers certified by the British Butler Institute. You can’t swim at the beach at Pueblo Bonito Pacifica due to rough currents. But a free shuttle can take you to any of the other Pueblo Bonito resorts (and you can swim in the sea at the Blanco or Rose resorts). Young, hip and boutique-hotel-aficionados-on-a-budget like the stylish Bahia Hotel, one block away from Medano Beach. At night, you’ll cozy up with your partner here because most rooms have a queen-size bed or double bed or beds (no kings). By day, chill by the pool or walk to the hotel’s smart beach house/club on Medano Beach. The hotel’s Bar Esquina restaurant is also one of the hottest restaurants in town. Many of the chicest and best luxury resorts in Los Cabos are found along the beachfront Corridor. 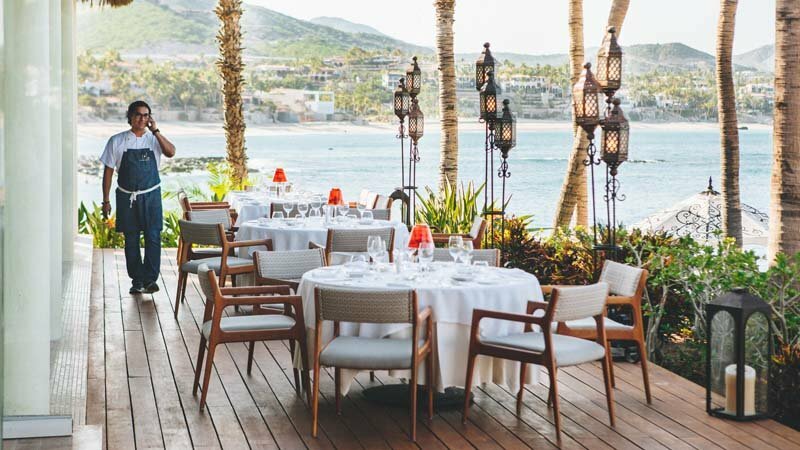 One of several new resorts in Cabo to open in the past couple of years, the Grand Velas Los Cabos blows the all-inclusive competition away with huge luxury suites, extraordinary service and dining to please the most demanding of foodies. You have a choice of eight restaurants, including Mexican and French (don’t miss the haute cuisine at Cocina de Autor). All but the $25,000 gold-flecked tacos are included. Premium cocktails. At least 51 complimentary wines. In-room bars restocked daily. 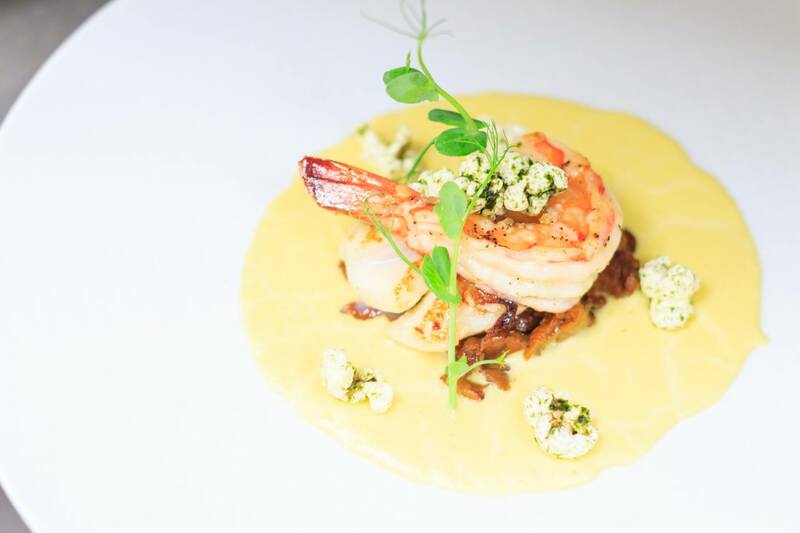 This shrimp concoction looks yummy, doesn’t it! You can’t swim in the ocean here. But who cares! Because you have pool butlers to pamper you silly as you chill in super-comfy lounge chairs with the most glorious sea views. 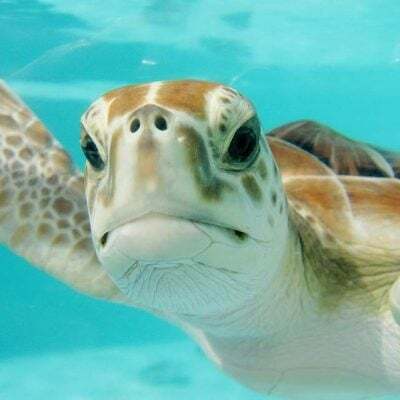 Ahhh… Sometimes swimming in the sea is over-rated, right? No doubt about it. 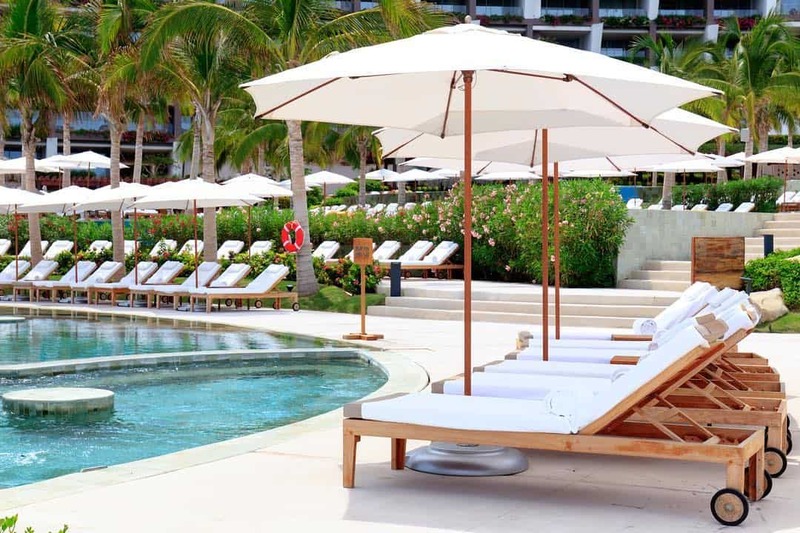 The Grand Velas easily takes the prize for being the most luxurious of the all-inclusive resorts in Cabo. Rub shoulders with Cindy Crawford, Katie Holmes and Justin Bieber at this ultra-posh celebrity hideaway. But be forewarned – you may never want to leave. White-washed suites come with telescopes for stargazing, wood-burning fireplaces and large stone patios; many also have a little hot pool and spiral staircase to your private rooftop terrace. But what really sets Las Ventanas apart is attention to detail. Pool butlers who arrange your umbrella just so (they also deliver complimentary frozen chocolate sorbet, along with ice buckets with bottled water and Evian misting spray). Personally-sized robes and slippers based on your airport pickup host’s input. Nightly turn-down that includes two long-stem red roses on the bed or an awaiting scented bath. Try the fish tacos at the Sea Grill. If Tandoori lobster, octopus curry and other Asian specialties tickle your fancy, you’ll love the resort’s new Arbol restaurant. An amazing gym – along with a variety of fitness classes and personal pilates, yoga and training sessions – means you can stay fit. The “Romance Director” will arrange a private movie night on the beach just for the two of you. Think 50-inch plasma TV and home theater system, champagne and your own cinema butler. Or maybe you’d like to propose to your sweetheart on the beach – with the ring delivered by a Mexican cowboy riding a white stallion! Just be prepared to drop scads of money here. 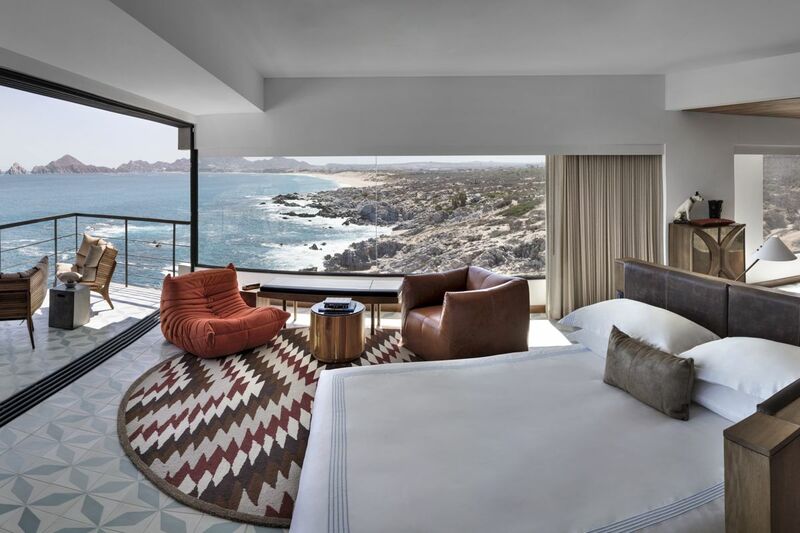 Another relatively new hotel in Los Cabos, The Cape, a Thompson Hotel blends a hip edgy design with classic Mexican touches. Stay in a corner suite and you get a view like this! We particularly loved our hanging daybed. Not to mention the sateen sheets and the copper soaking tub. And the stupendous views of the ocean and The Arch. And the welcome blue Agave tequila in a crystal hand-etched bottle. Manta, the resort’s Peruvian, Mexican and Japanese fusion restaurant, is one of the best restaurants in Cabo. The resort’s location is prime too; you’re only a short cab ride away from other restaurants (or nightlife) in Cabo San Lucas. And if you can’t bear to travel without FiFi, bring her along – The Cape is pet-friendly (for well-behaved pooches). Of all the 5 star Cabo hotels, this one delivers the freshest take on luxury. 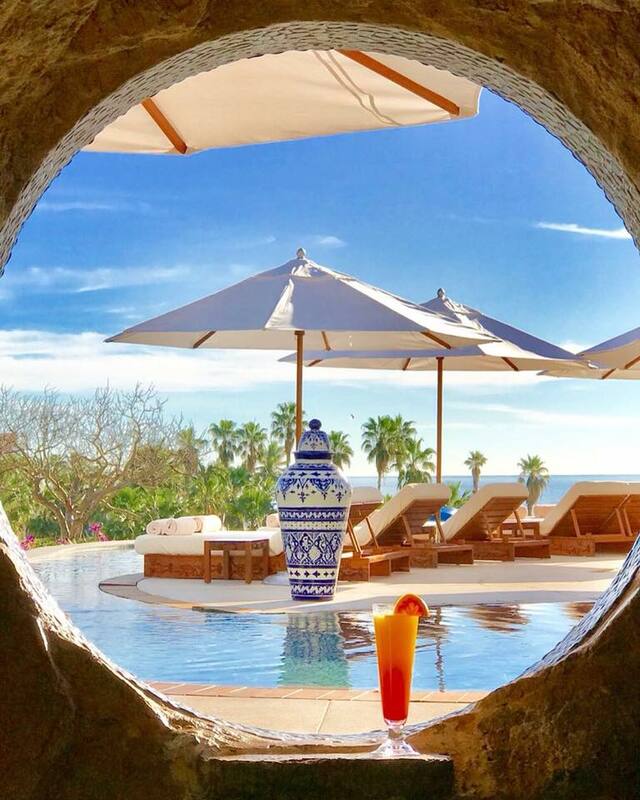 With white-washed walls, red tile roofs and a Spanish colonial feel, the One & Only Palmilla is a marked departure from the ultra-modern design of many other 5 star Cabo resorts. But it offers all guests every possible indulgence, from contemporary (a telescope on your balcony for whale watching) to classic (a butler to unpack your clothes). Choose from 15 different categories of rooms and suites. Some have private infinity or plunge pools. Or splurge bigtime on Villa One – a 14,000-square-foot, four-bedroom villa complete with private screening room and the services of a fitness trainer and spa therapist. 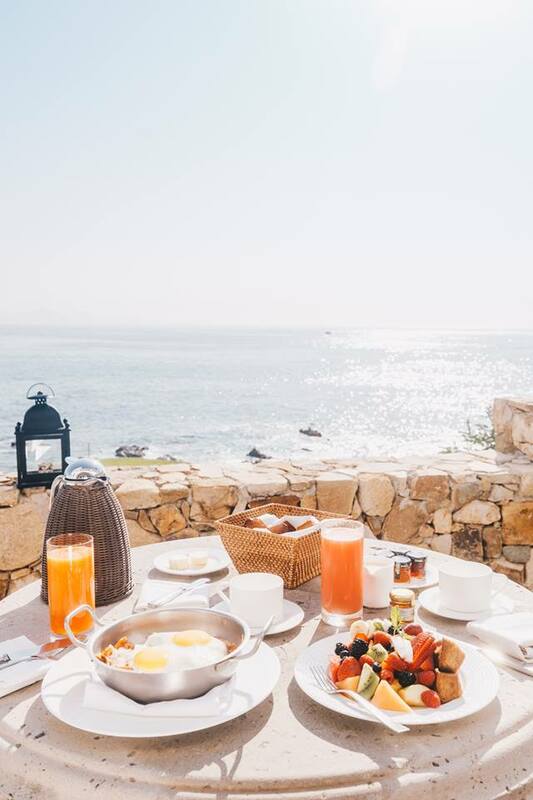 What many guests particularly love about this resort is that it has a lovely and virtually private swimmable beach (rare on the Los Cabos coastline). 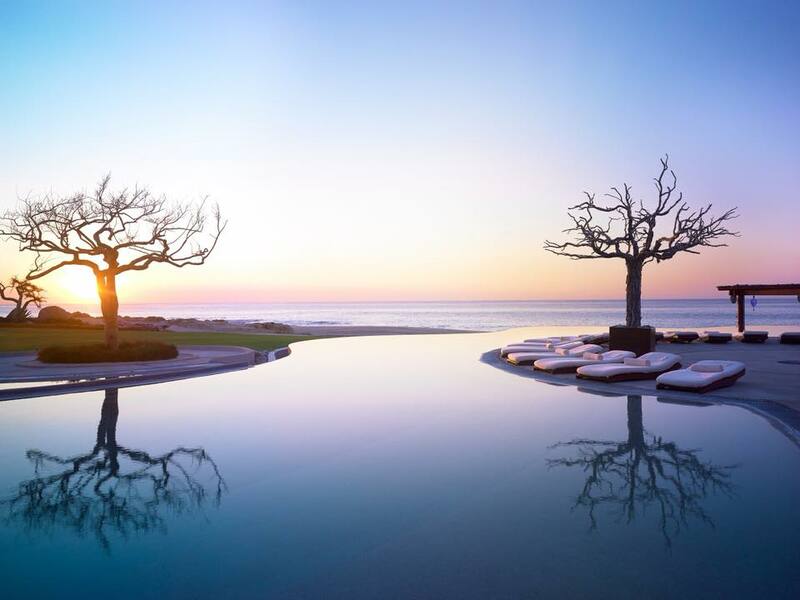 Along with Las Ventanas, One & Only Palmilla is in a league of its own – one of the most ultra-luxurious and best hotels in Cabo. Stay here and you can brag (if you’re into this sort of thing) that it’s Jennifer Aniston’s favorite hotel in the area. San Jose Del Cabo is a more authentic Mexican town than Cabo San Lucas. With a slew of art galleries and a weekly ArtWalk in winter, it’s more sophisticated too. If you base yourself near San Jose del Cabo, you’ll also be close to some delightful restaurants like Flora Farms. 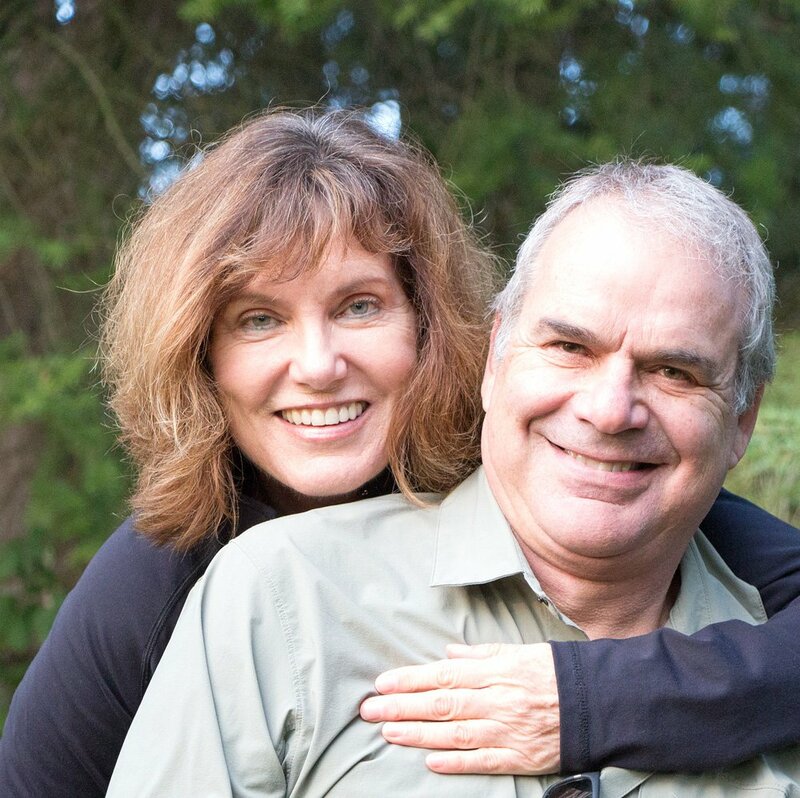 What’s super cool about Hotel El Ganzo? Artists are invited to hang out and paint on the walls, and visiting musicians record tunes in the underground recording studio. 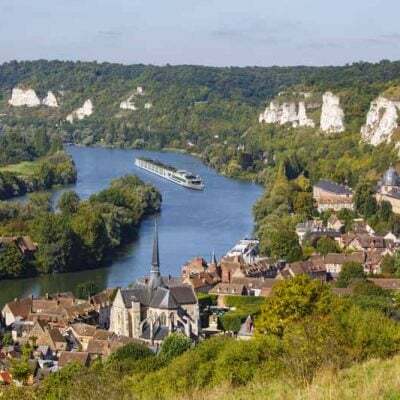 Oh, and let’s not forget the views. 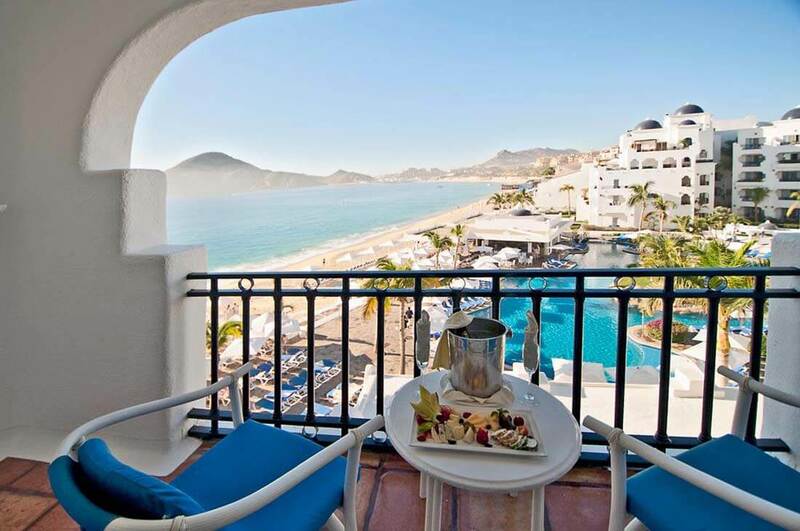 Rooms look out over San Jose del Cabo’s marina, which spills out in front. The most eye-popping scenes are enjoyed up top on the hotel’s rooftop infinity pool. El Ganzo is definitely one of the trendiest boutique hotels we’ve dropped our suitcases in! 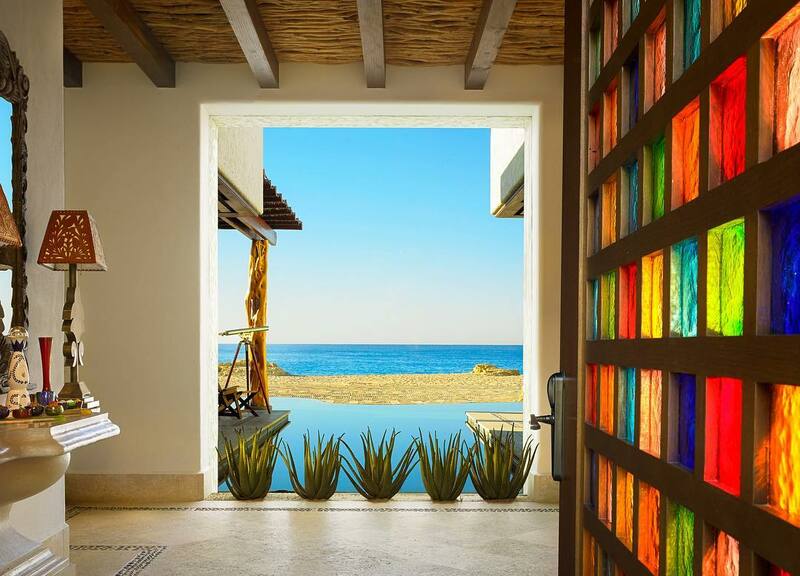 Art lovers who don’t like cookie-cutter hotels will like the boutique Hotel El Ganzo in Los Cabos. The hotel is a blank canvas for visiting artists to paint on. This was the mural that greeted us in the hotel’s reception. Owned and run by Nathalie and Loic Tenoux (she’s Swiss; he’s French), Casa Natalia is one of the most charming boutique hotels in Cabo. 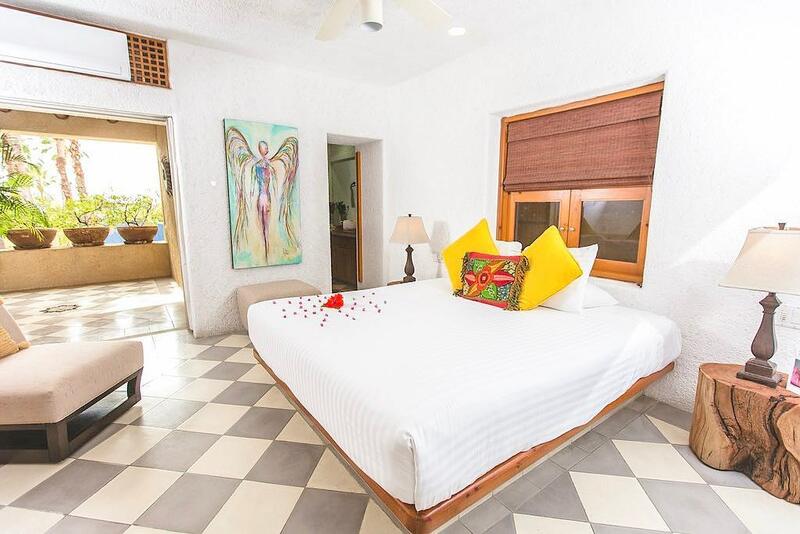 Hidden by high walls right in the historic heart of San Jose del Cabo, it offers 19 individually decorated rooms and suites with king-size beds. Expect fresh flowers, walls adorned with indigenous art and complimentary WiFi. 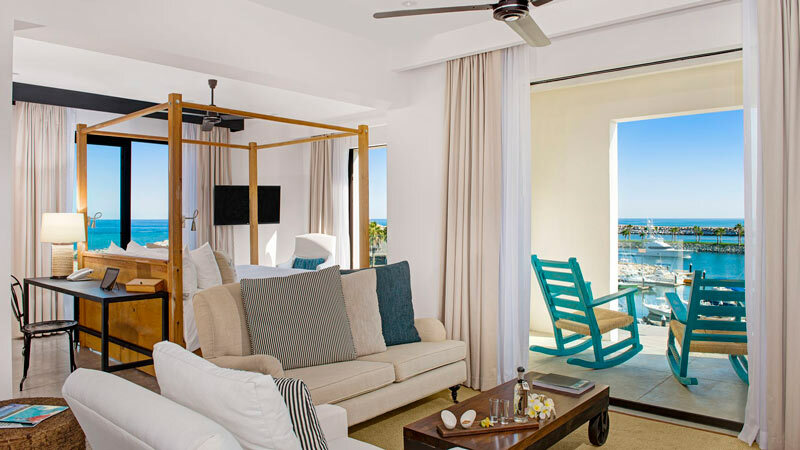 Superior rooms have private terraces with hammocks, screened by bougainvillea. The courtyard swimming pool, shaped like a half-moon, is a quiet retreat (no children under 13 may stay at the hotel). Casa Natalia also partners with a beach club a 15-minute drive away, so you have access to a beach too; there’s a nominal charge for the shuttle. 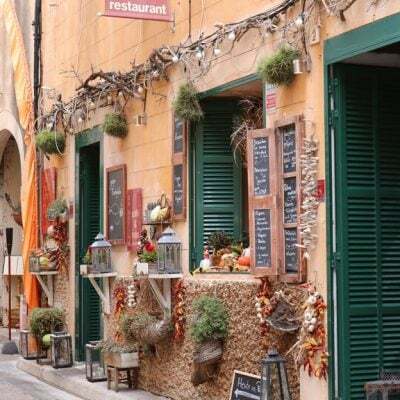 Mi Cocino, the hotel’s excellent restaurant, is one of the finest in the area. Tip: This is the perfect place to stay for two or three nights before or after a week at an all-inclusive resort in Cabo. 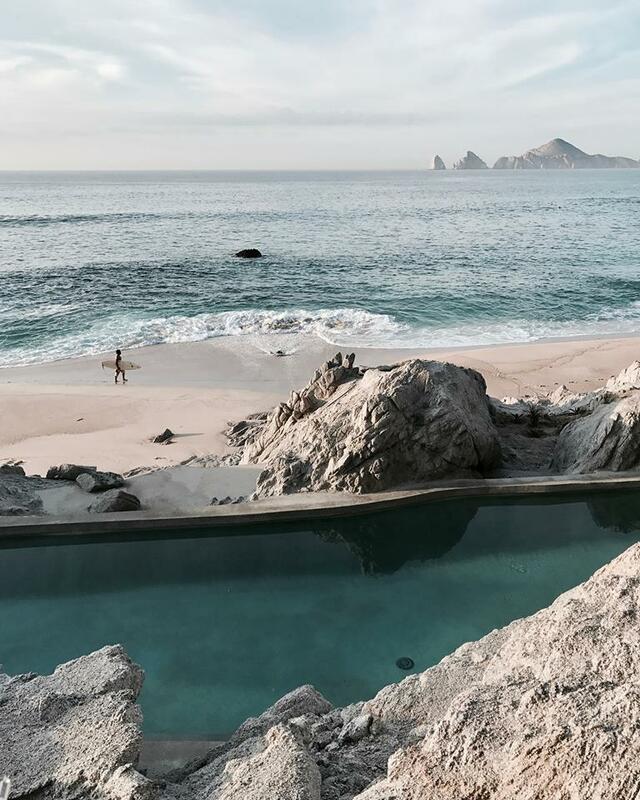 Can you swim at your Cabo hotel? If swimming in the ocean is tops on your must-do list when you visit Los Cabos, be sure to find out if you can swim at your hotel or resort. While Los Cabos is blessed with many superb beaches, many are red-flagged as non-swimmable because of strong waves and killer undertows – so many hotels don’t have safe swimming beaches (just great pools). Medano Beach in Cabo San Lucas is a long stretch of beach that’s safe for swimming, with several hotels and resorts. A few other resorts elsewhere in Los Cabos also have safe swimming beach coves. 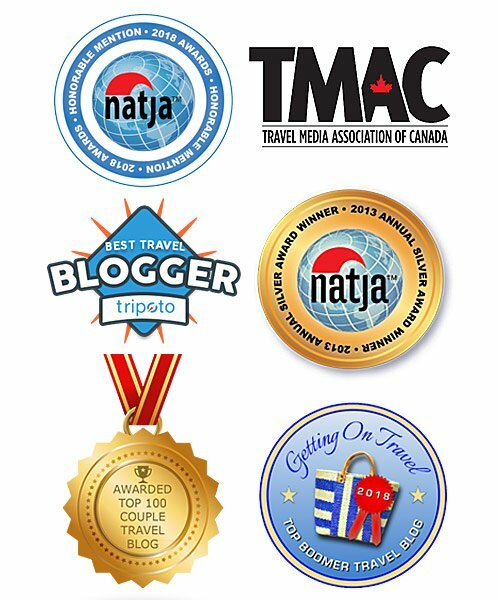 We’ve personally stayed at or inspected the Cabo luxury resorts and hotels reviewed here. 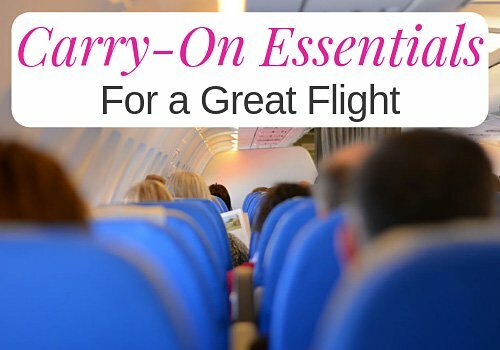 All are recommended, depending on your budget and preferences. Like this? Then pin it – thanks! Reading your post it occurred to me that Cabo is so close to us and yet we’ve never been there yet. You lined up some great choices for lodging here. I’m really tempted to go to Cabo San Lucas for a week-end. Good to know that One & Only Palmilla is Jennifer Aniston’s favorite. They all look so dreamy! I couldn’t pick just one to stay at. I’m now day dreaming of an alternative reality where I could flit from one luxurious, sun-soaked paradise to another! What wonderful choices and your photos bring them to life! Great resource for visitors to this piece of Paradise. Thank you :-). The only thing is that, with so many wonderful choices, it may be hard for visitors to choose!